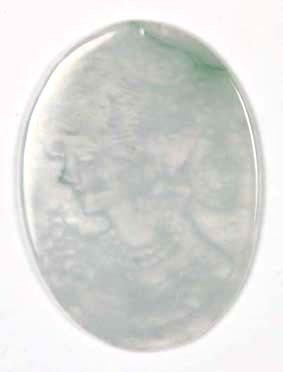 A Grade Jade (Jadeite) Jewellery Bangles Bracelets Earrings and Pendants and Jewelry from the Far East. 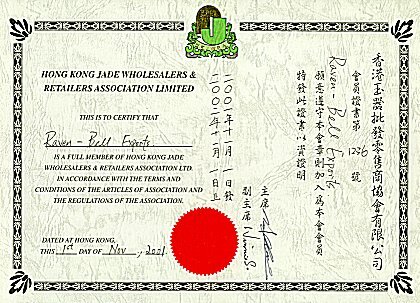 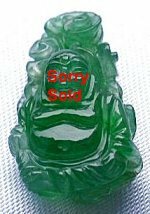 Including Jade Buddha, Jade Kwan Yin, Jade Pi, Jade Carvings, Jade Dragons, Jade Cabochons & Imperial Jade. 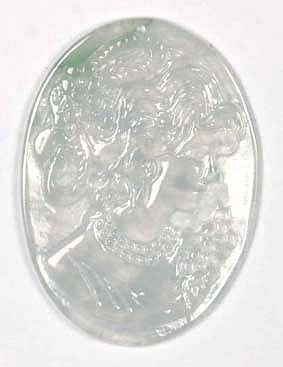 Jadeite is the Gemological term for Jade.